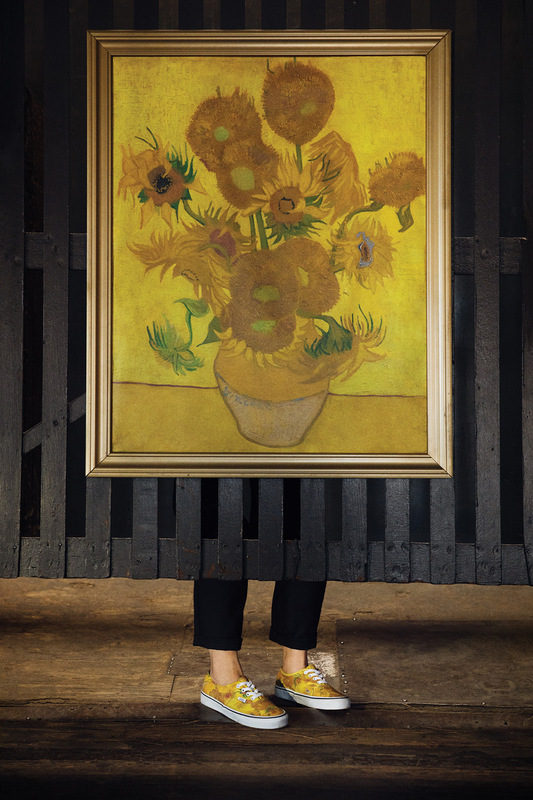 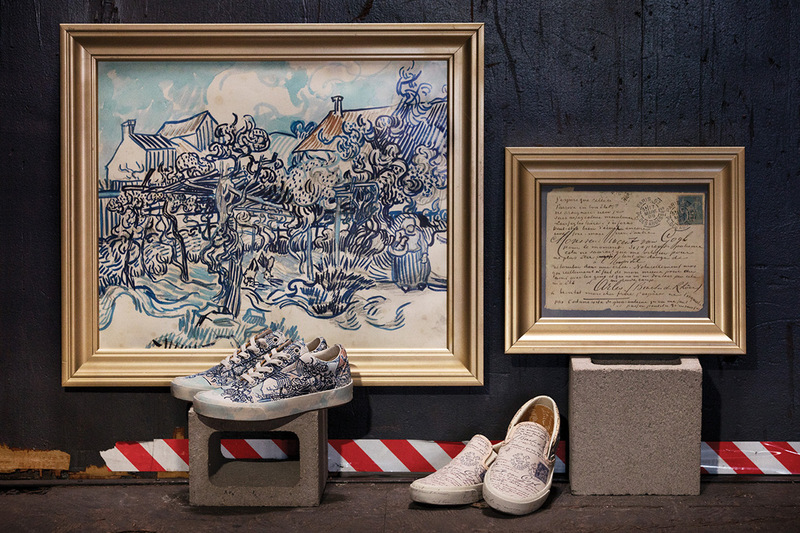 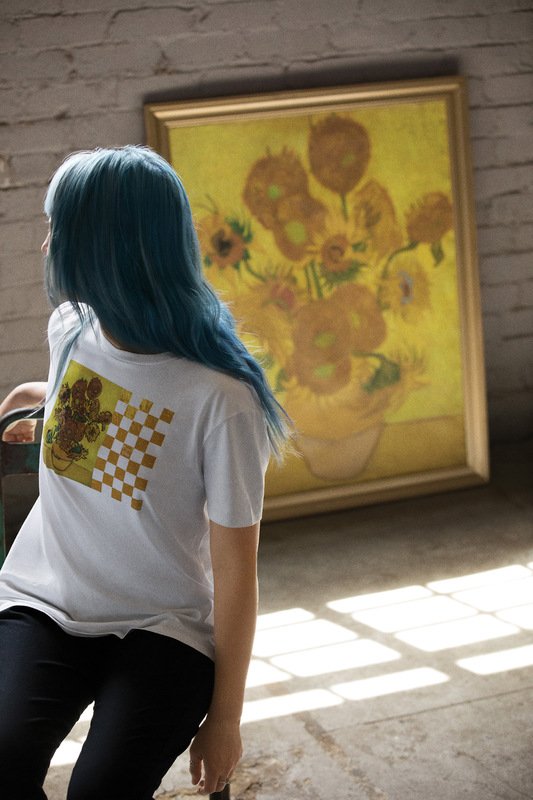 Vans officially announces a partnership with post-impressionist artist Vincent Van Gogh, highlighting his most influential artwork through a collection of footwear and apparel. 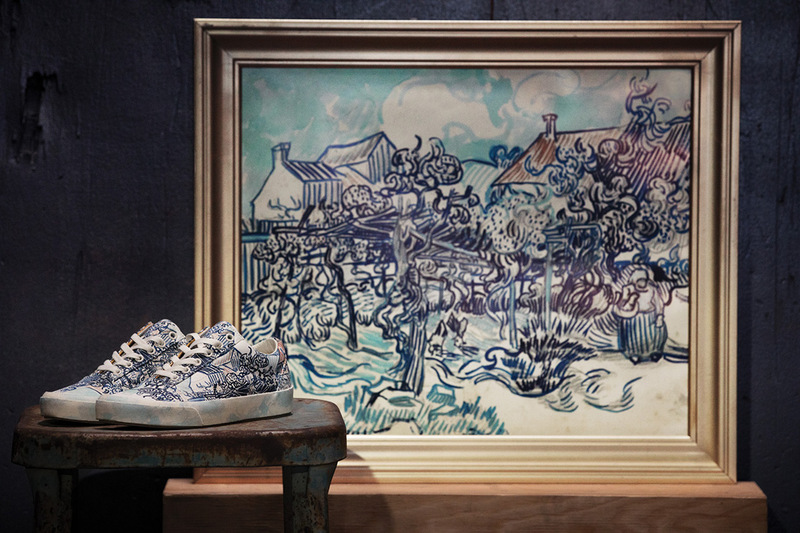 “We are delighted with the Vans x Van Gogh Museum collection, as it ties in with our mission to make the life and work of Vincent van Gogh accessible to as many people as possible in order to enrich and inspire them”, said Adriaan Dönszelmann, Managing Director of the Van Gogh Museum. 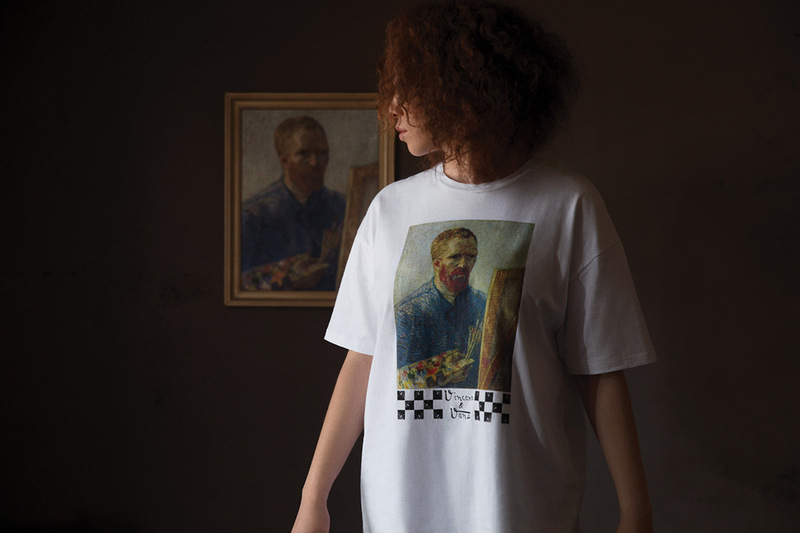 A portion of the proceeds will go directly to the Van Gogh Museum to further their mission of preserving his legacy and art for future generations. 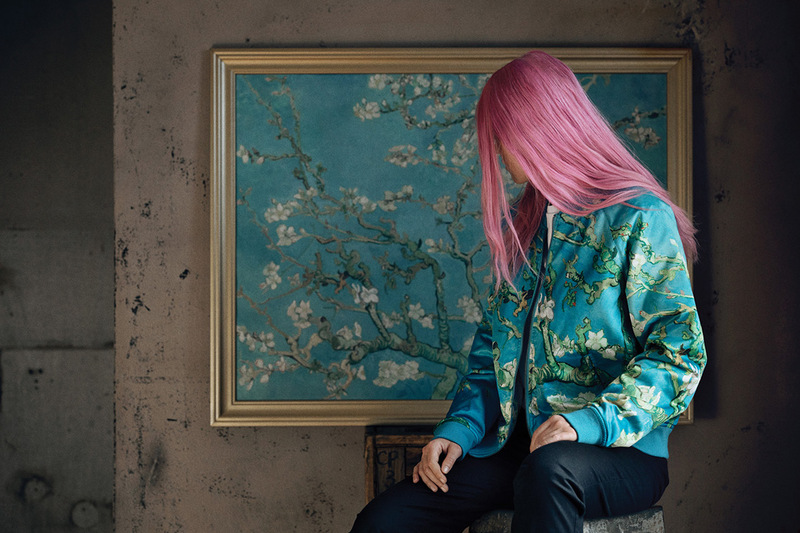 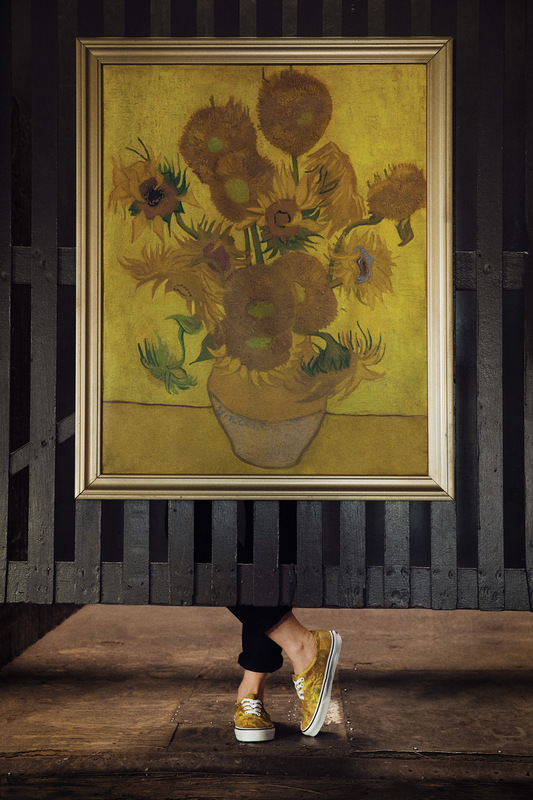 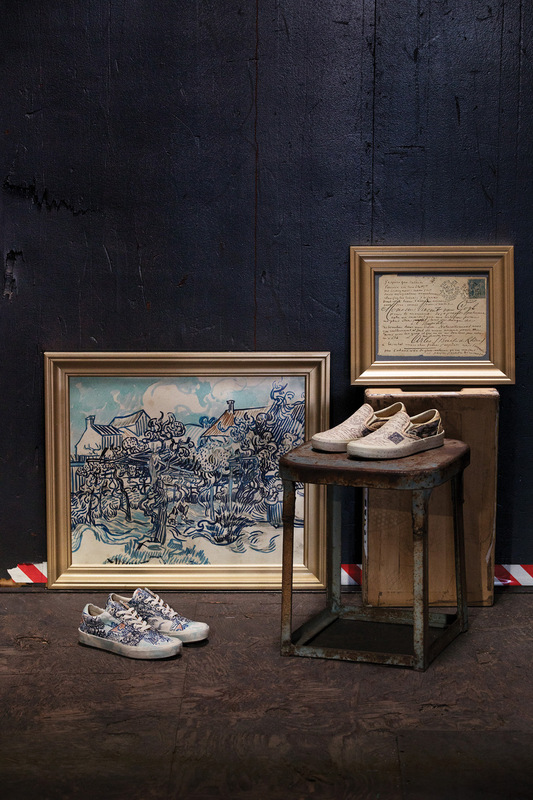 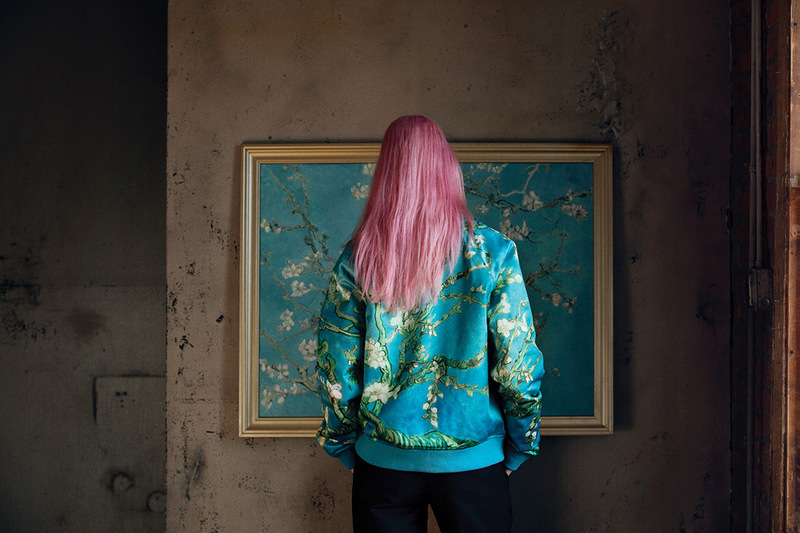 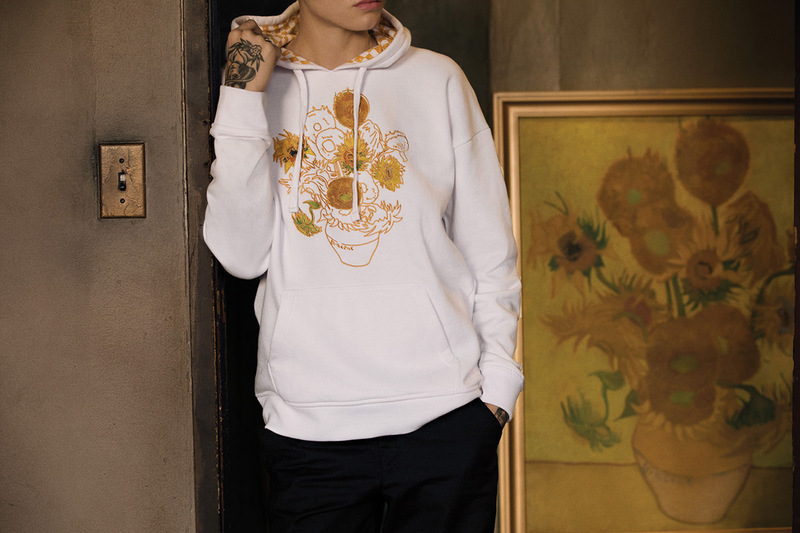 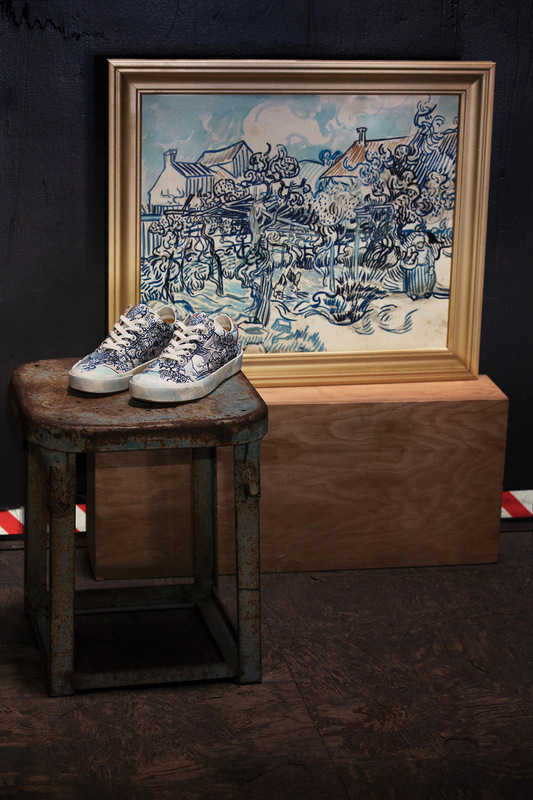 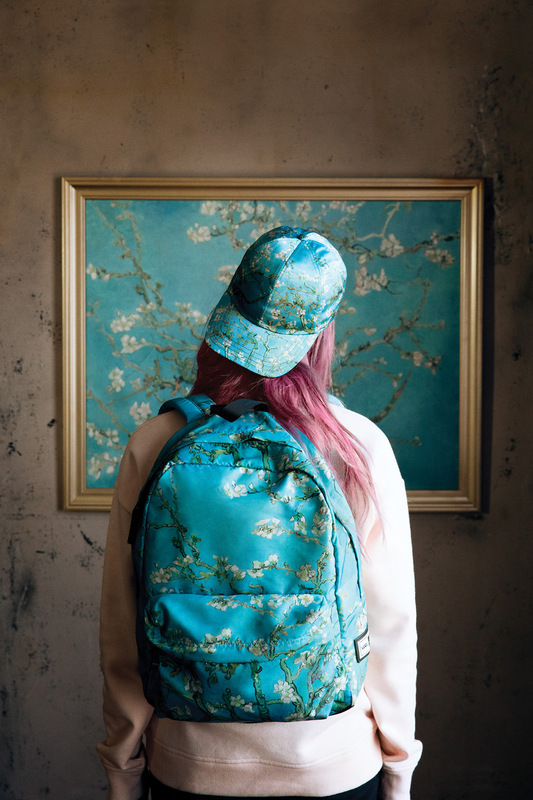 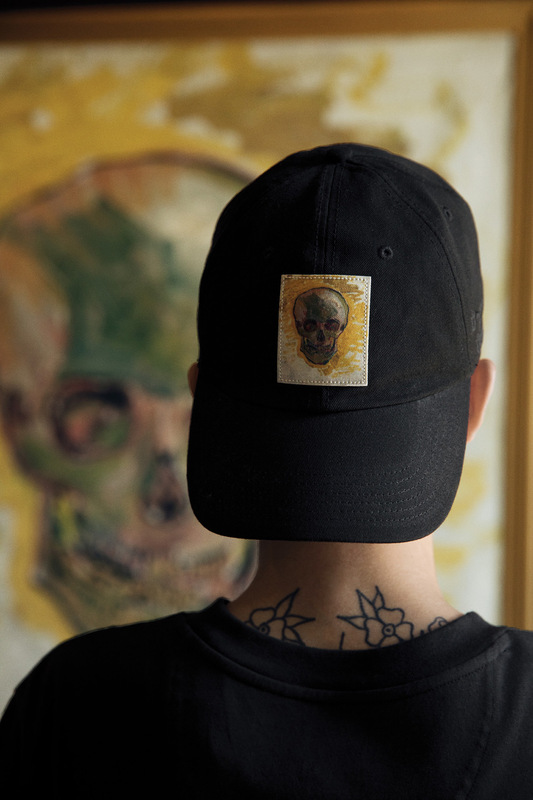 For this collaboration, Vans worked closely with the Van Gogh Museum team to select Skull, Almond Blossom, Sunflowers, and Van Gogh’s self-portrait as the inspirations for this extensive collection. 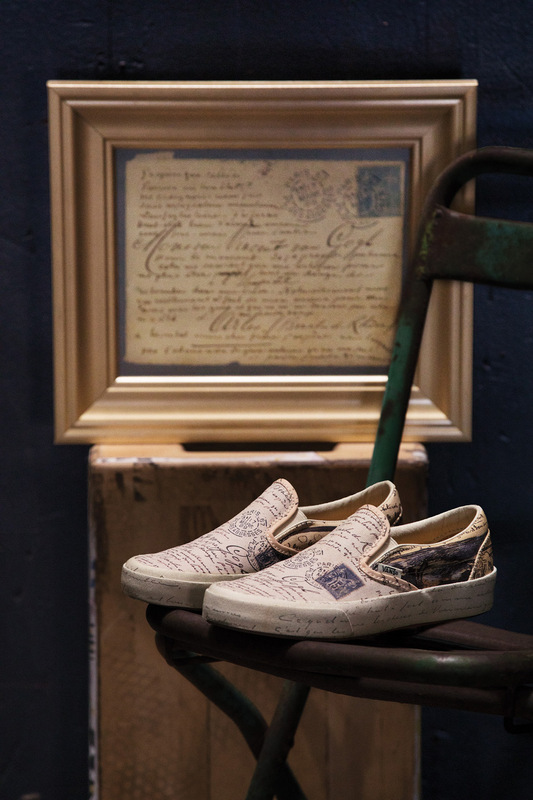 Additionally, the Old Vineyard with Peasant Woman is seen on a special edition Old Skool and a Classic Slip-On that features excerpts from handwritten letters from Vincent to his brother, Theo. 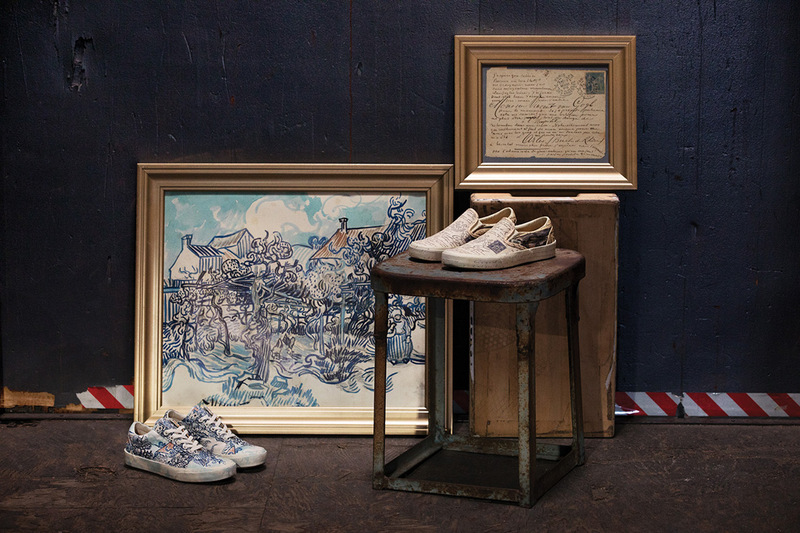 Vans designers pulled excerpts and illustrations from some of the 700 letters that were sent to Theo and have wrapped them across the Classic Slip-On model. 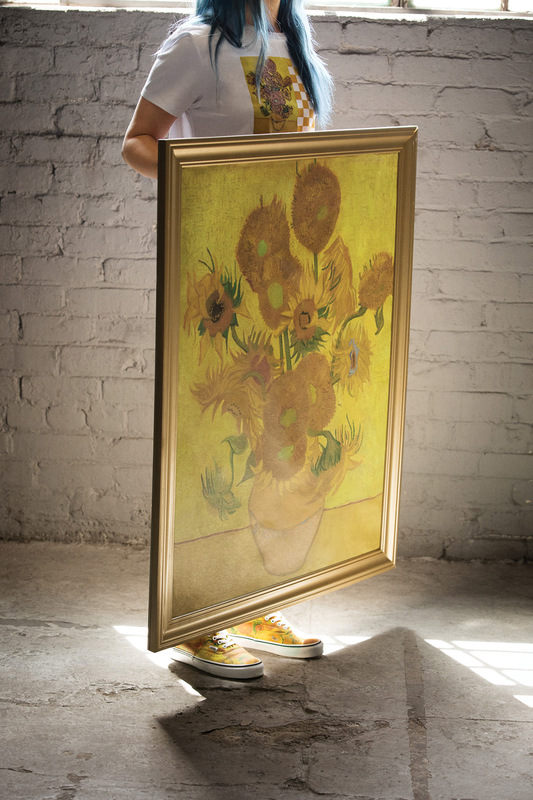 Each pair of shoes from the Van Gogh Vans collection is complete with custom insoles that feature the artist’s signature brush strokes, the Vans logo, and Van Gogh Museum logo. 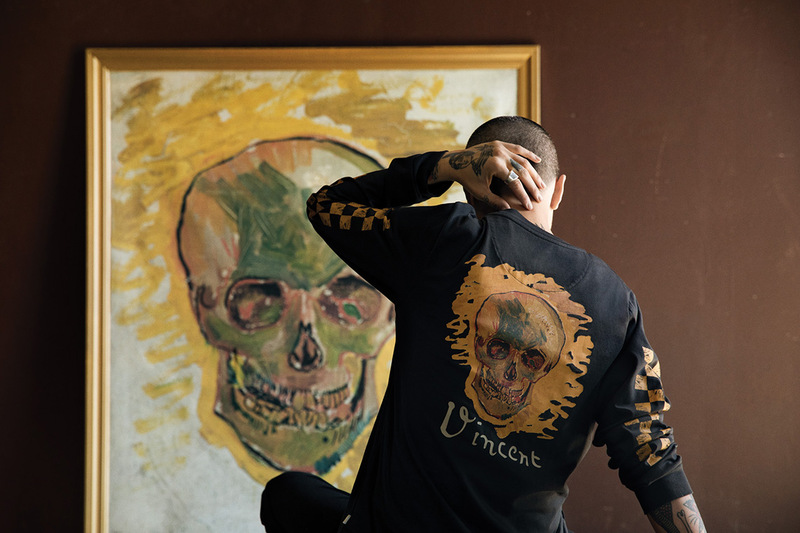 The entire Vincent Van Gogh x Vans collection will be available beginning on August 3rd on Vans.com and select retailers worldwide.